It must be fun when you successfully make your visiting guests stop and adore your wall decors in your living room. The wall decors here are more than decorative pieces, but they are the reflection of your personal style and lifestyle well implemented through the artworks. 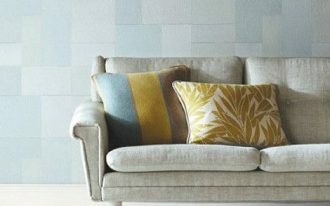 Wall decors come in tons of various types and in this page we try to share some that can potentially make your living room more trendy and stylish. Don’t miss this part and let’s get to know them right now. Black-white print on canvas – this wall decor brings an eclectic look in space. Both design and colors are so simple yet bold visually, an effortless statement maker. 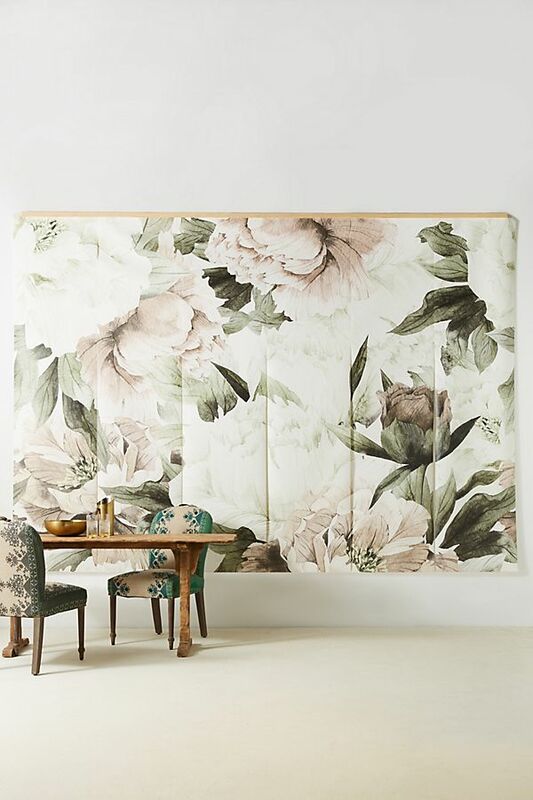 Make your living room flowery just with this beautiful mural. 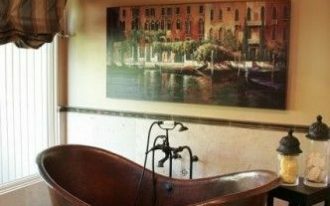 Yes, this artwork is big and can take much space, but it can be the most stunning statement when applied. 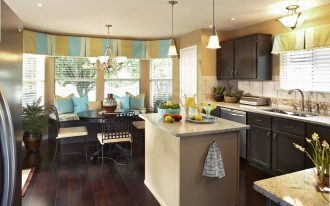 Its floral motif can bring a bit natural touch, and the soft and muted tone can’t overpower the space. 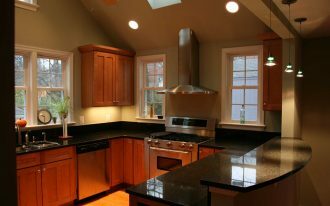 For modern touch, this work piece is the best choice. Alice Quaresma designs this artwork beautifully. The artwork won’t be disappointed when featured with the contemporary furniture sets. 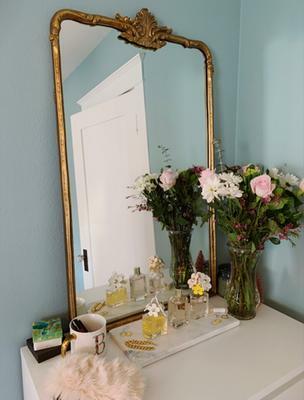 If you’re not too excited on paintings or prints, the decorative mirror could be the next alternative. 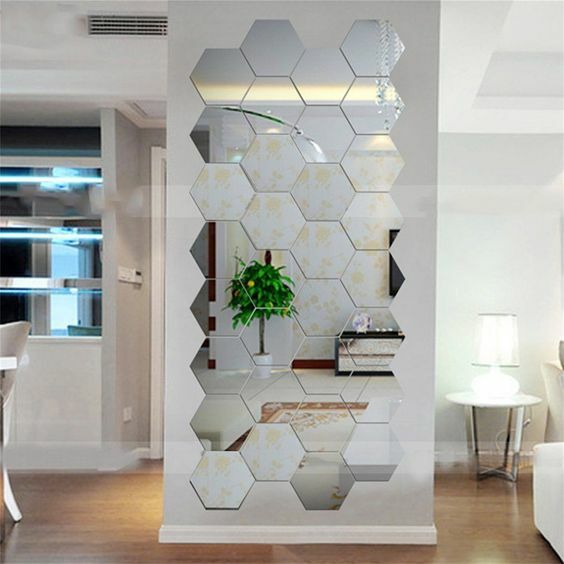 This piece of hexagon 3D wall sticker can change the room’s appearance; the room will be more interesting and larger visually. Gilded wall mirror is just one of classic-makers that definitely make your living room more luxurious and elegant. Put this right above your fireplace’s mantel or just lean it against your wall for a direct statement. 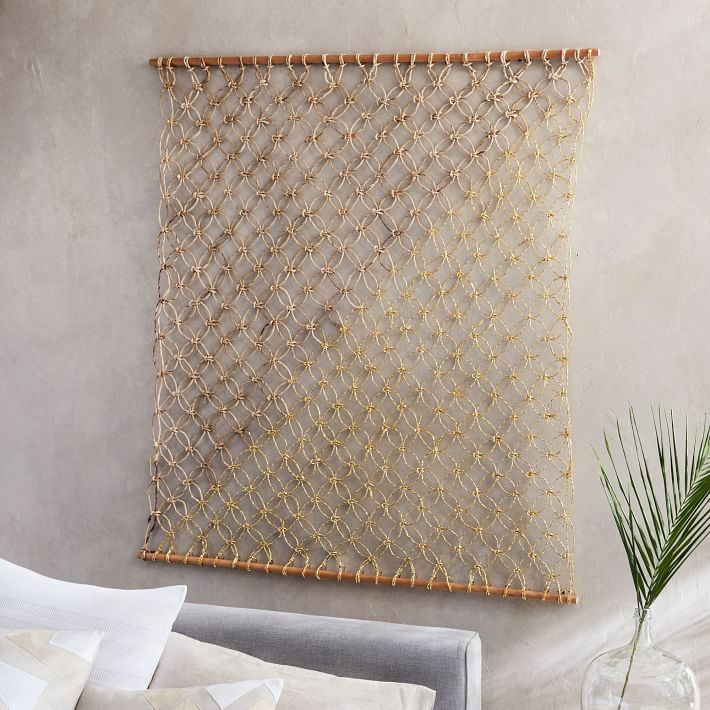 What a sophisticated wall decor! 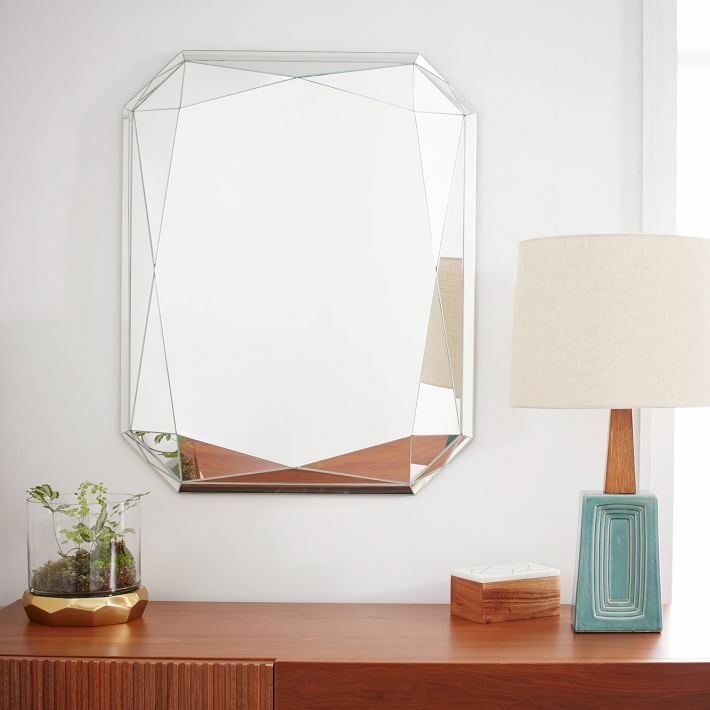 This multi-faceted wall mirror can turn your old living room into the modern one. Its irregular form brings uniqueness as well as creative artwork. 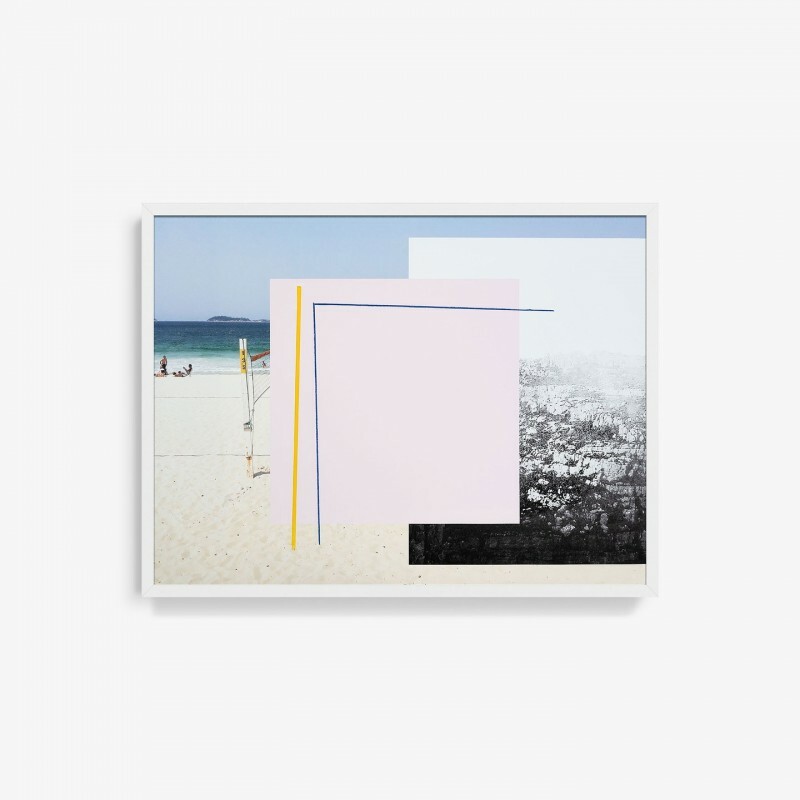 It would be better if you place this art in particular spot where the natural light freely access your living room. 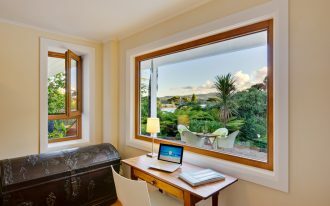 When the natural light crashes against this mirror, the light can be bounced off in many angles. Beautiful! 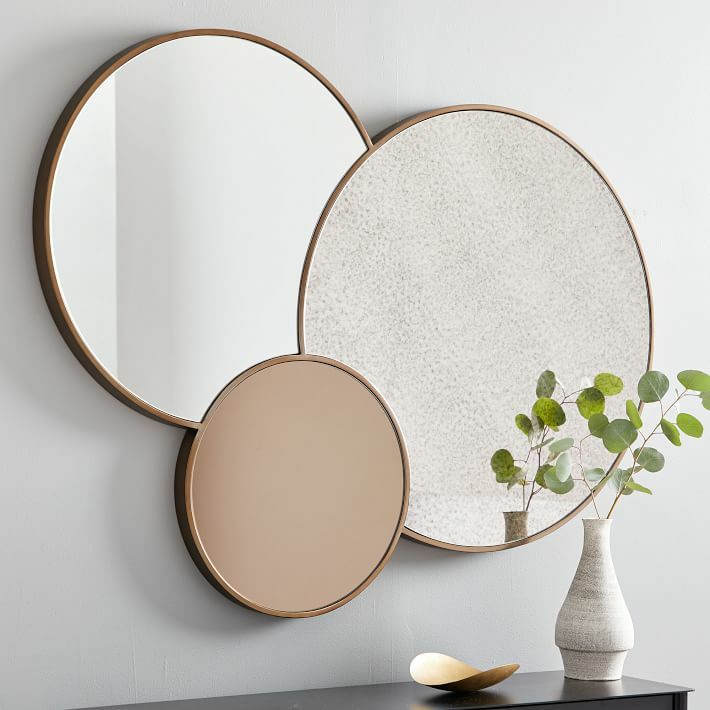 Trio wall mirror – this wall decor offers practical piece to add the ornament to living room. 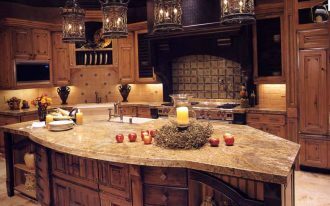 Each piece has different finish of surface, so you do not need to give the other ornaments or accessories. Bring something green and fresh, potted greenery, into your living room and feel the effect. 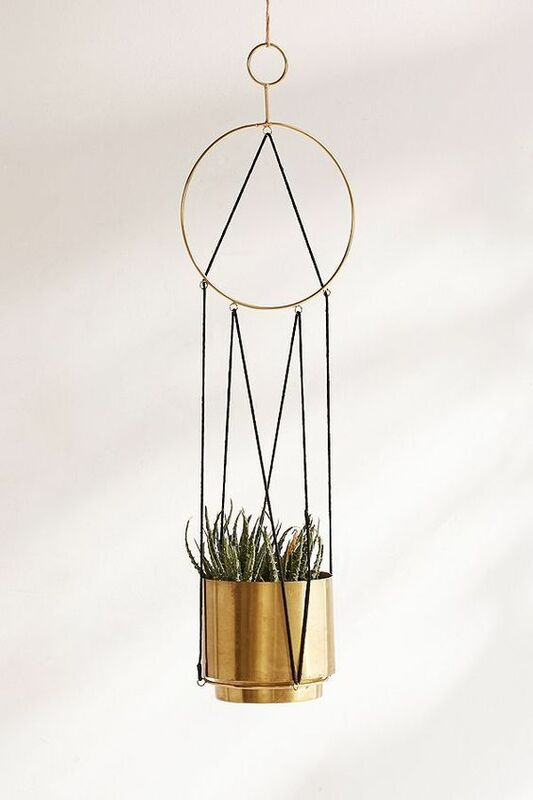 Just hang it up in one of the living room’s corners and make it stunned with brass pot use. 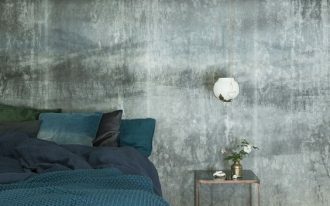 Unusual and unique piece of wall decor: metallic wall decor in contemporary style. The piece works perfectly in contemporary living room, functioning as an accent background for your seats. 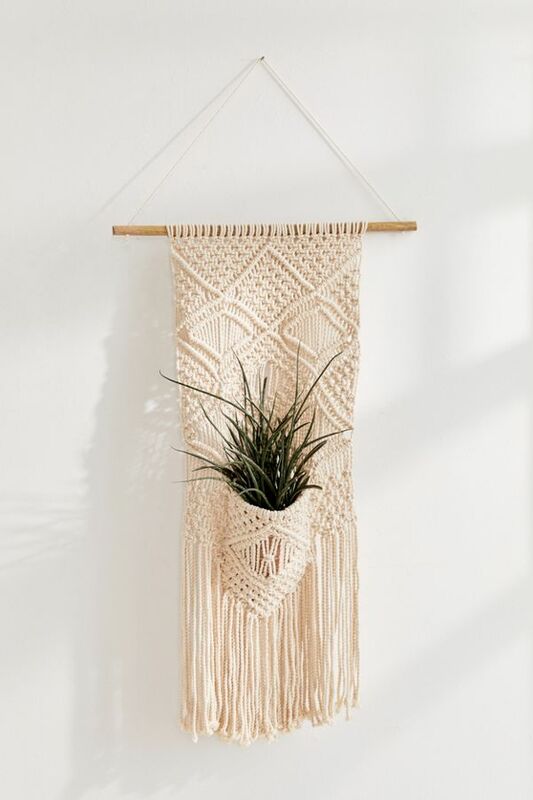 For Boho look, this decorative pocket wall decor is most recommended. You can make it manually; use this handmade piece just as the ornament, be ready to get much admiration for this.